Children find joy in the simplest things. 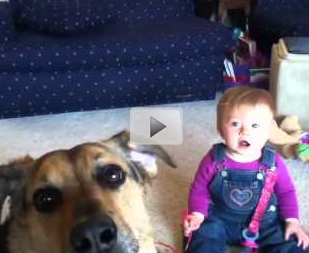 When the little girl in this video first saw bubbles, she didn't think they were that great. But once their dog joined in on the fun, these bubbles became a whole new game.